Handmade Elegant cufflinks made from the finest materials such as silver 925, Striped Flint, Baltic Amber, Onyx Black, Carbon, Shell, Exotic Wood and Swarovski crystals. 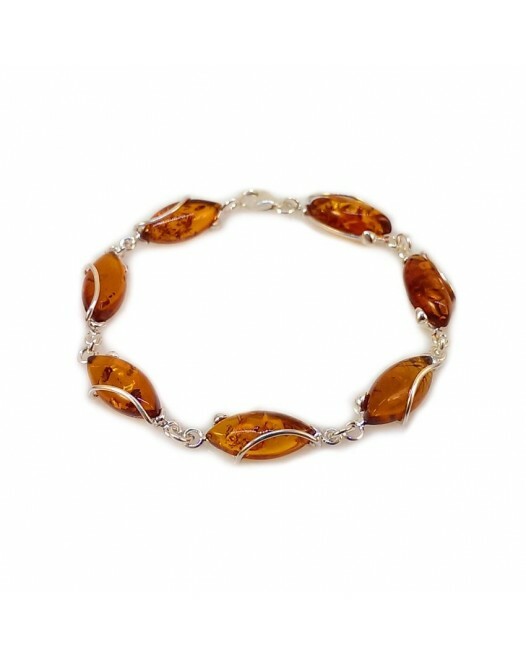 Its quality is due to many years of experience Gdansk jewelers and the latest manufacturing technology and design. 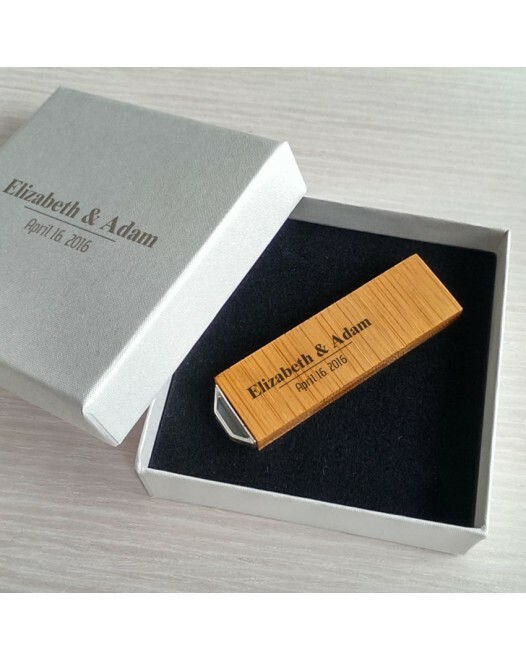 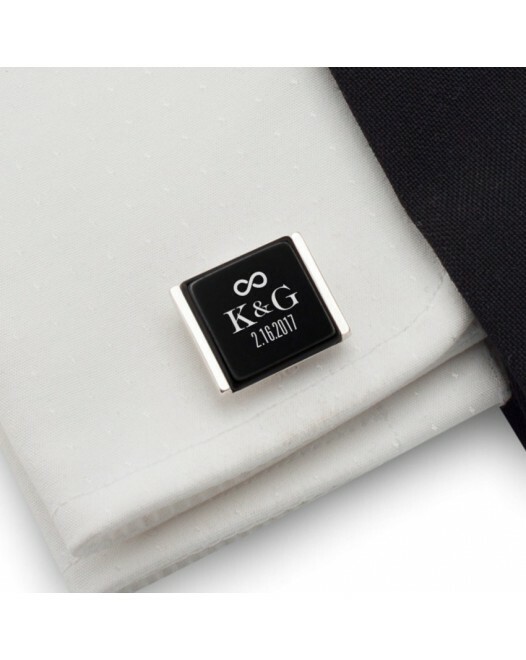 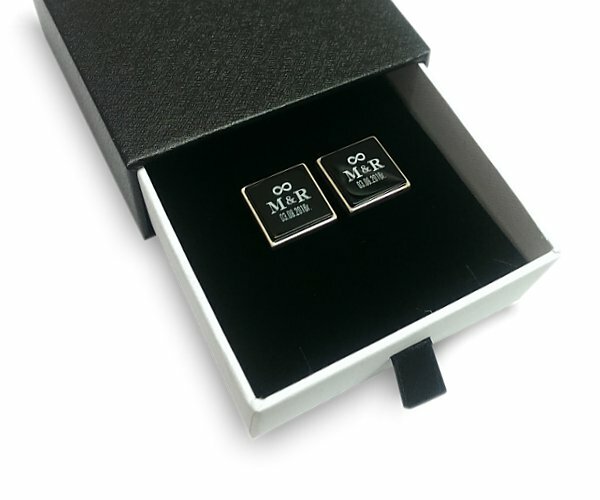 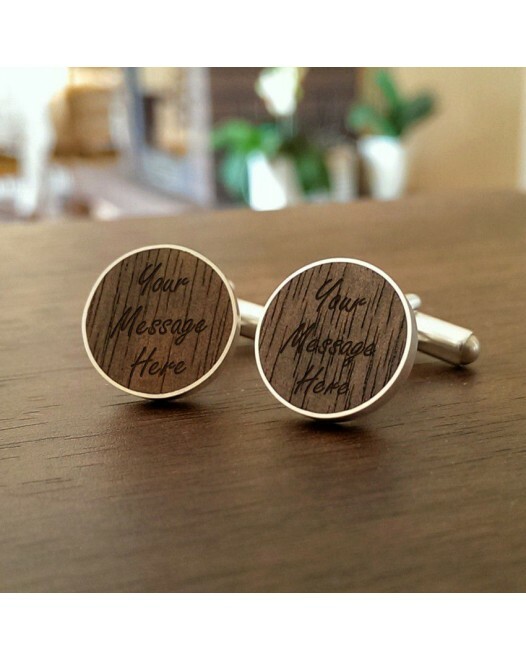 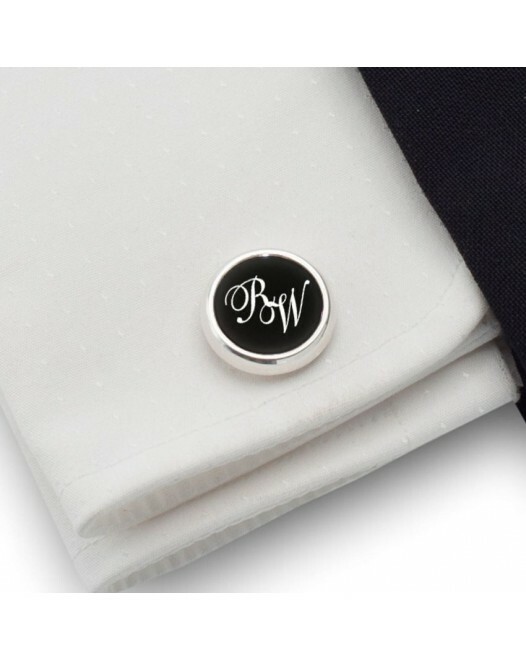 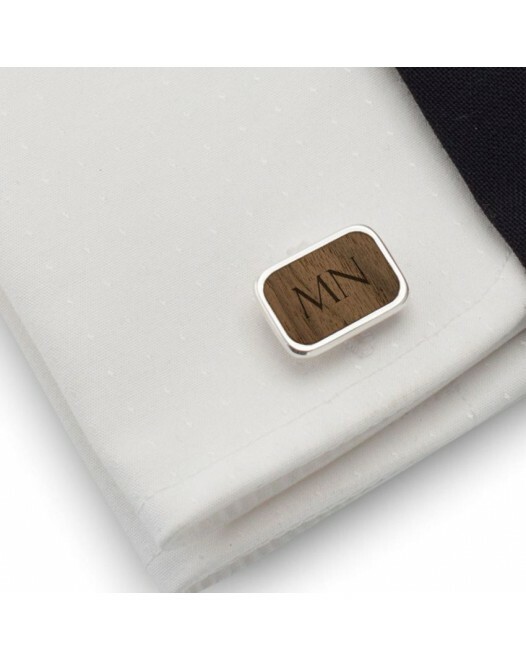 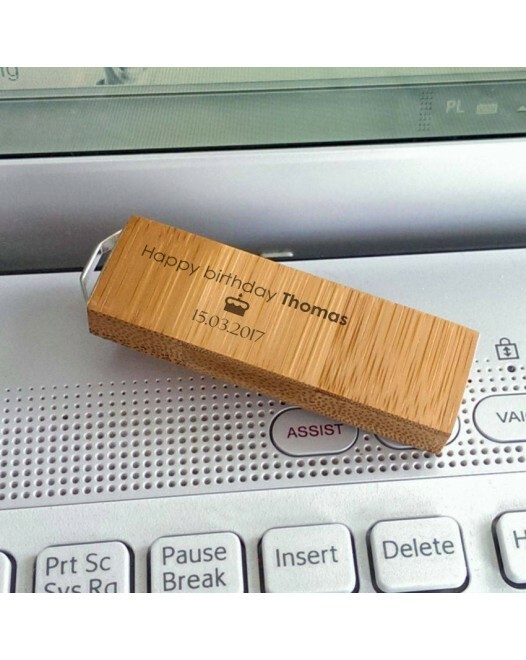 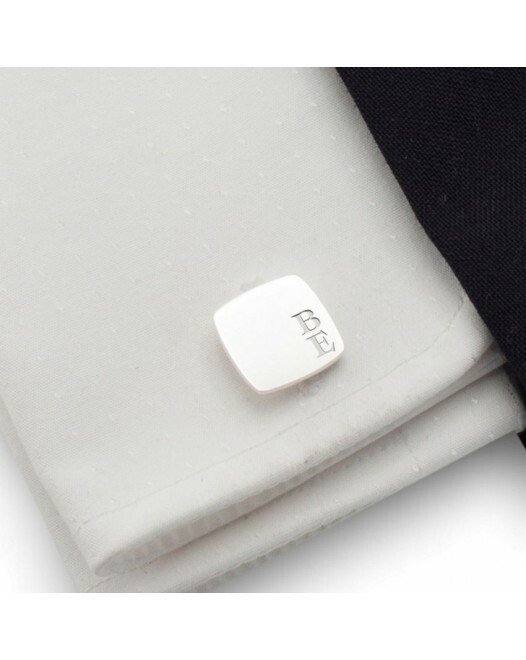 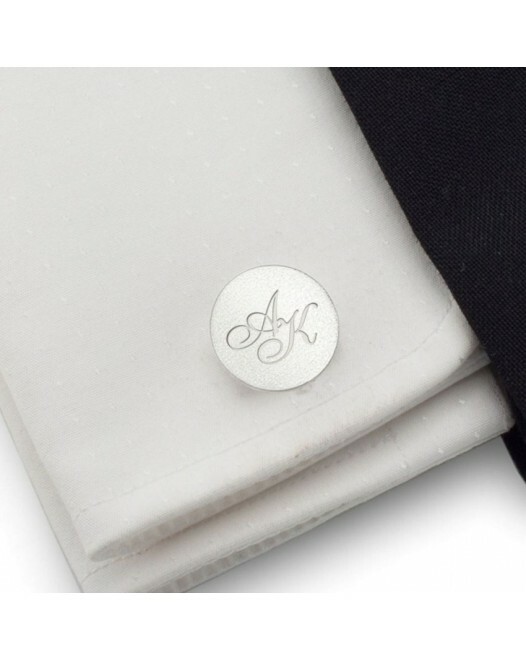 Cufflinks with Your free dedication on gift letter.